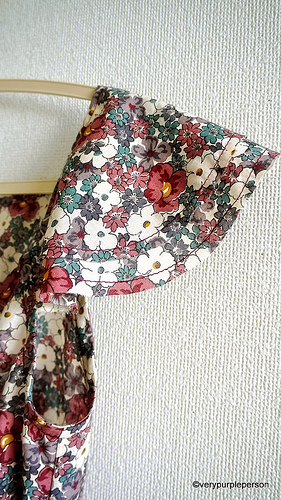 I found these pretty floral fabric when going shopping to Asakusabashi with Chie and Kayo the other day. 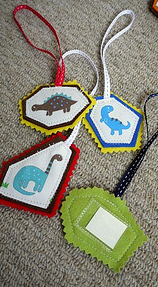 The fabrics are cotton with embroidered border on one side. I love how comfortable the fabrics felt on my hand. 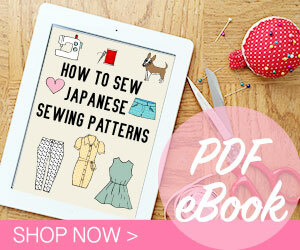 I used one of the fabric to make another try on the Tara pattern. 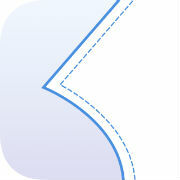 No alteration other than making the sleeves double layered with raw edges shown. It was finished pretty quick and I made no mistake this time! 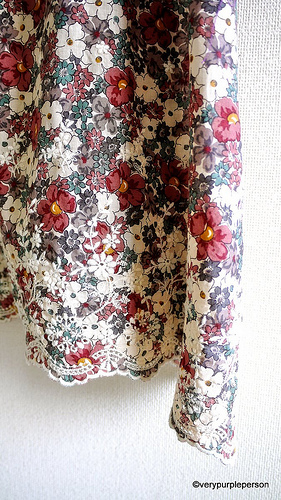 The finished dress is rather lingerie-looking, I guess it’s due to the shape and embroideries. But I think it looks pretty cute. 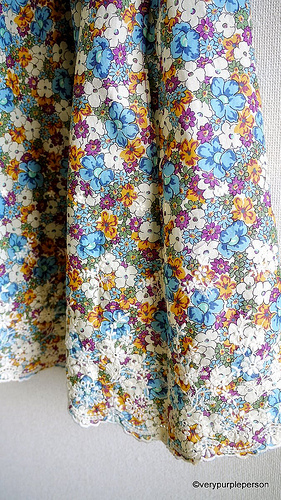 The fabric I use for my green dress has more ‘give’ than this floral fabric, maybe because it is pretty old. 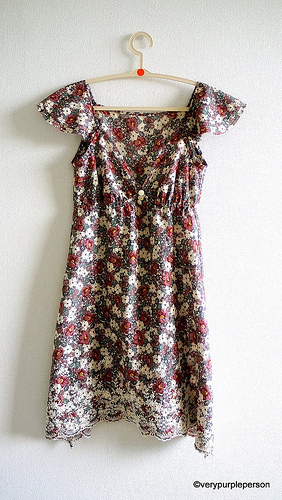 I use the same size for both dresses, but the floral dress ends up a bit tight. It turned out that I’m not that small! So next time I should use size 34. 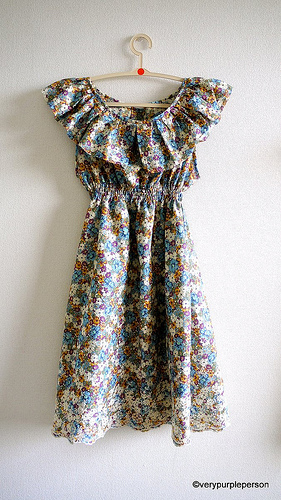 I also made another dress with the other floral fabric. 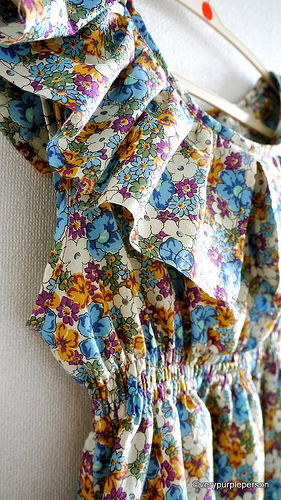 The ruffled collar is inspired by this ruffled top that Lia made for her daughter. I think it’s very cute so I shamelessly stole the idea from the little girl’s dress. Thank you Lia! The neckline and armholes are finished with binding strips from the same fabric, then I added rows of shirring around the waist. It also has a pair of hidden pockets on side seams. 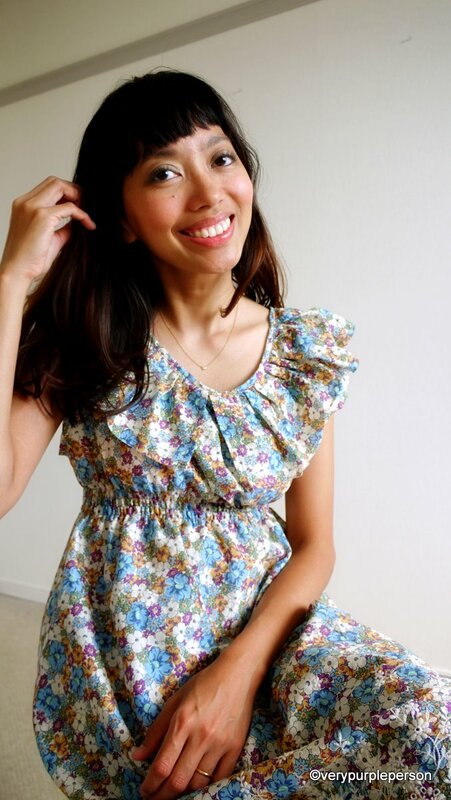 First floral dress pattern is Tara from Burdastyle.